FREE Printable Star Wars Valentine's Day Cards! You are here: Home / FREEbies / FREE Printable Star Wars Valentine’s Day Cards! FREE Printable Star Wars Valentine’s Day Cards! These are too cute! 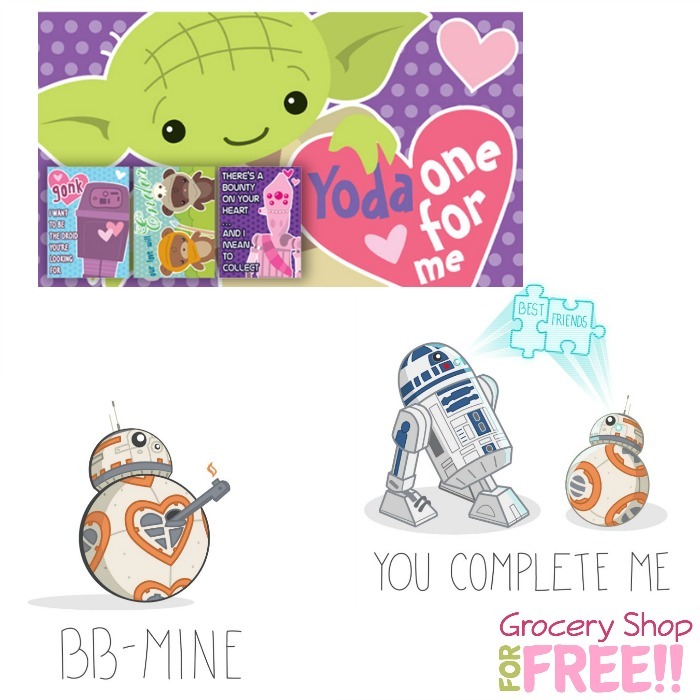 You can get FREE printable Star Wars Valentine’s Day cards! Do you have a Star Wars lover in your life? These may be the perfect Valentine’s Day cards for them!